The toothbrush is remarkably slender and lightweight, and it has a nice bright white color. 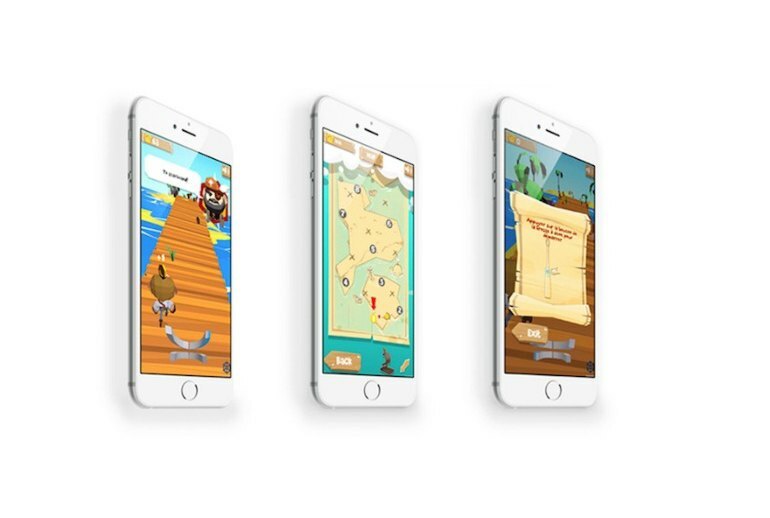 The free app for iOS and Android devices provides feedback as your kids brush their teeth--and the game, Go Pirate 2, adds a big element of fun. The brush's design and shape also allow it to be used by adults. 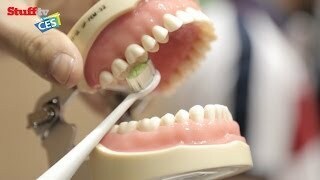 With the advertised real-time feedback on brushing, you might encounter some lag-time here and there. 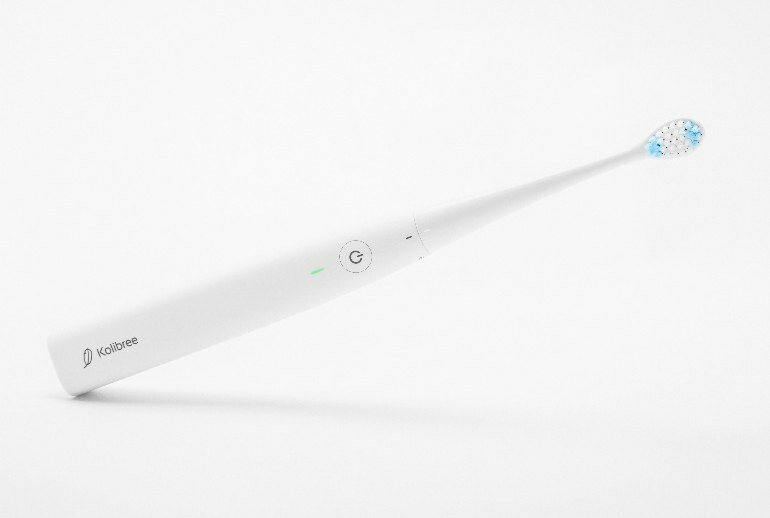 While the Kolibree toothbrush vibrates as you would expect, the actual movement of the head can feel limited. As kids frequently inherit parents' old phones, you might run into a backward-compatibility problem; the toothbrush requires iOS 7 and Android 4.2 or later. For some of us, brushing our pearly whites--and getting kids to do the honors--is a royal pain. 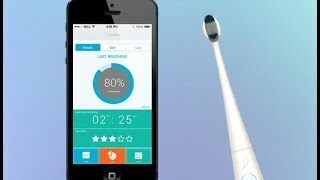 Kolibree addresses this tedium with a smart toothbrush for the whole family--and a fun app to boot. 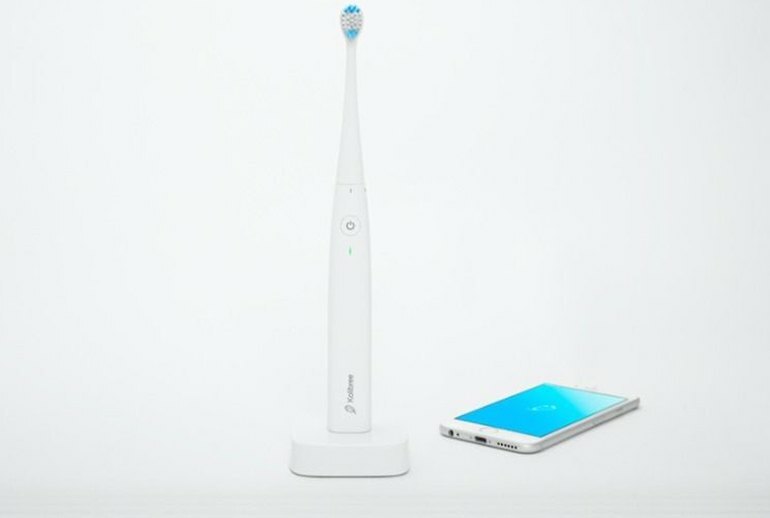 Connected to your mobile device via Bluetooth, this sonic toothbrush has 3D motion sensors that it uses to monitor your brushing antics, and it recommends optimum positions. Plus, the free Kolibree app helps keep children motivated to do a bang-up job, thanks to the games, series of badges, and scores. Miss a spot? Kolibree directs you to tackle brushing areas you neglected. The package includes two brush heads and an induction charging base. It did what I could never do - sit *inside* kids mouth to direct their brushing of the back of their teeth…It taught my kids the right way to brush overnight. We went from reminding kids to brush, to them begging us ‘may we please brush, now!’ Why? because there are games in the apps. The Kolibree knows that it's going to be held by tiny hands and so is designed with this in mind - it's lightweight and well balanced, for one thing, and so easy for the child to hold (yet workable for an adult also). I was a little unimpressed by the head movement for the Kolibree, it vibrated in the right way and did help with cleaning my teeth. But looking at products from Oral-B in the same price bracket, they have a lot more cleaning features and movement, which the Kolibree does not. The system knows the position of the toothbrush in your mouth and can send the data to the application and provide feedback on the quality of the brushing...Basically the system can tell users where the toothbrush has been effective and where it hasn’t. There is special emphasis on making brushing seem fun to kids—and maybe grownups for whom avoiding the specter of painful and expensive dental procedures isn’t enough motivation. This device has seriously revolutionized tooth brushing in our family. We have now done this every night for the past week. I will ask them who wants to play pirate and children come running. This is no joke, I cannot make this up. Kolibree users can even share their data with their dentist to get more feedback on what they need to do to keep their mouth healthy and clean. The Kolibree app collects a lot of brushing data that could potentially help dentists serve their patients better. It knows what teeth you’re brushing, and just as importantly, what teeth you didn’t spend enough time cleaning. You can view this information on the Kolibree mobile app (iOS and Android), along with daily historical data on your brushing frequency and duration.